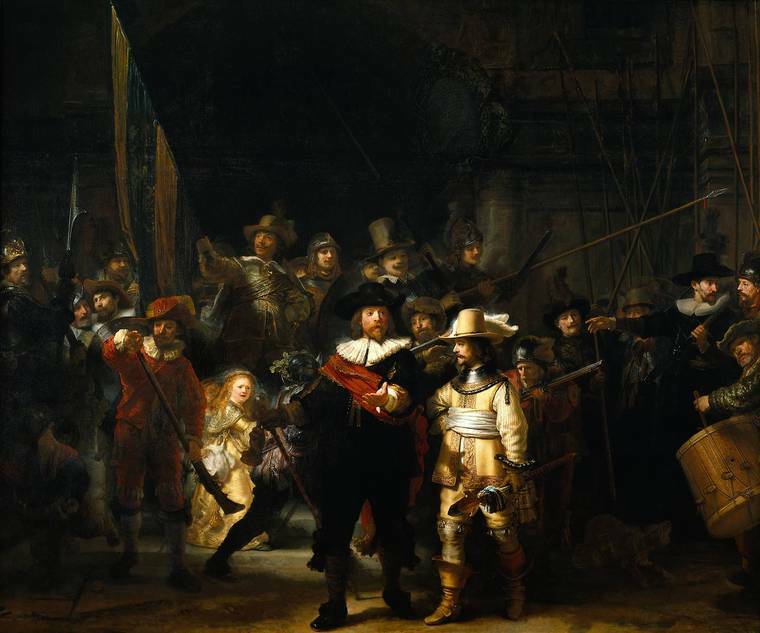 Rembrandt was one of the most influential European painters of his time. He painted hundreds of portraits and historical paintings when many of his peers were painting scenes of everyday life. Rembrandt is actually his first name. Rembrandt van Rijn was the full name but he wanted to be a one-name artist as a tribute to his heroes Michelangelo and Raphael. 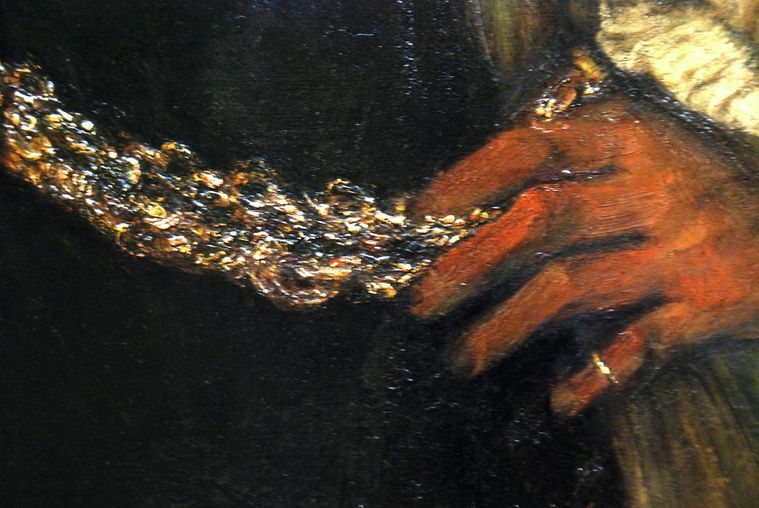 Rembrandt found early success and wealth from his portraits and subject paintings. 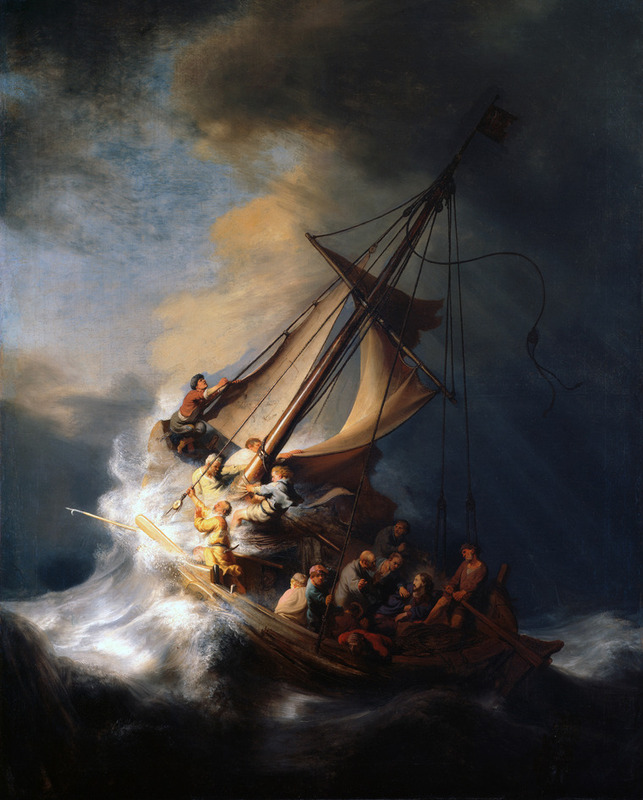 These were paintings that took stories from history, religion and even poetry and turned them into intense dramas such as The Storm On The Sea Of Galilee. He was also a brilliant printmaker and made etchings of many of his popular subjects. But his wealth did not last and he spent his final years in poverty. Rembrandt made about 70 self portraits up until his death. Taken together they reveal a stunning narrative of his life. In an early self portrait known as Rembrandt Laughing he paints himself as a joyful, young man. His final self portrait shows a very different person. His wife Saskia and four children were dead. He does not flinch from showing a sad, worn face. 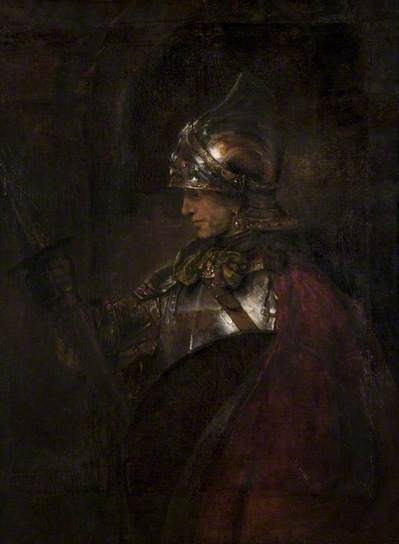 Rembrandt was a master at contrasting light and dark. He used a technique called chiaroscuro. This is best seen in Night Watch. It is also known for its sense of natural movement that was unusual in that period.